The Avon What's New Brochure is an Avon demo brochure available to all Avon representatives. The prices within the What's New brochure are available to all Avon reps and are deeply discounted. 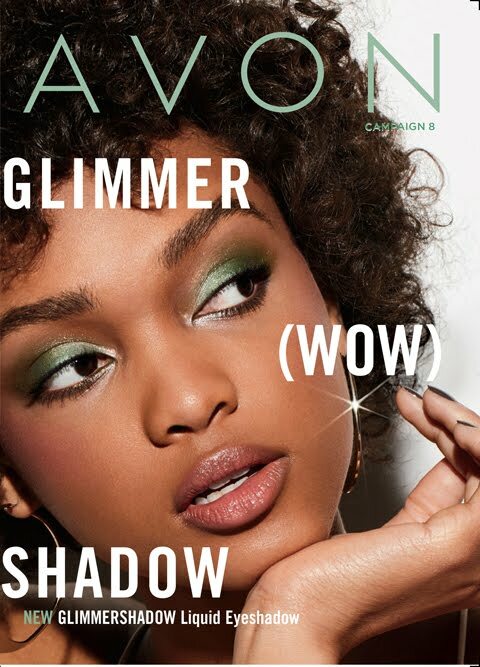 The Avon demo book allows Avon reps to purchase new Avon products, Avon sales tools, and Avon samples before the Avon campaign officially starts in the Avon Brochure. Avon reps are able to buy demos/sales tools/samples for the current campaign as well as for the past two Avon What's New Demo books. There are two different Avon demo prices available to Avon representatives. The R label is the price available to all Avon representatives who sale less than $10,000 in a year cycle and the PRP label is the price available to Avon representatives who are at the Presidents Club sales level($10,000 or more in a year cycle) and above. You will notice a Demo Limit within the book. Your sales level will determine how many demos you are able to purchase each Avon campaign unless otherwise stated. 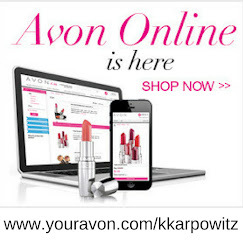 Not an Avon Representative Yet? Pick your starter kit and CONGRATULATIONS!! 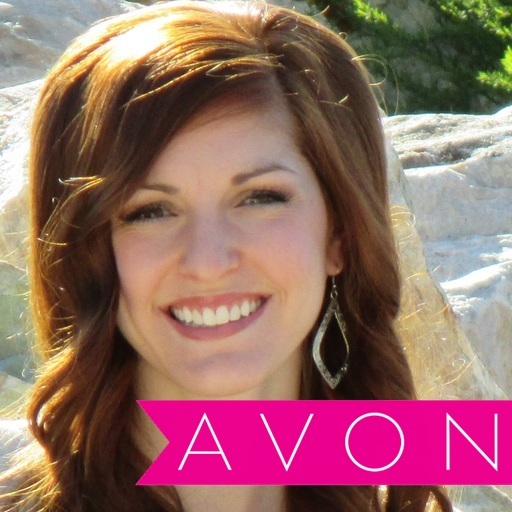 You are now an Avon Rep! 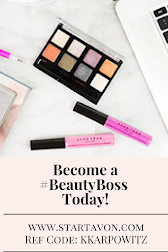 I am interested in becoming an Avon Representative! I am an Avon Rep and want free tips on how to sell Avon and recruit new Avon Reps!